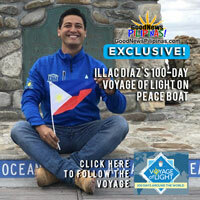 Filipino innovator and visionary Illac Diaz brought his Liter of Light team aboard Japan’s Peace Boat in December and went on a 100-day journey around the world on a solar lighting mission, bringing inexpensive Filipino technology to remote villages without electricity. Illac and 1LL has managed to raise the Philippine flag in 19 ports of call, showcasing the Filipino as a Giver of Light – and no longer just recipients of help. As the world marks Earth Hour on March 30, Illac Diaz and the Liter of Light shows a way out of the darkness by turning on solar lamps made with Filipino innovation. 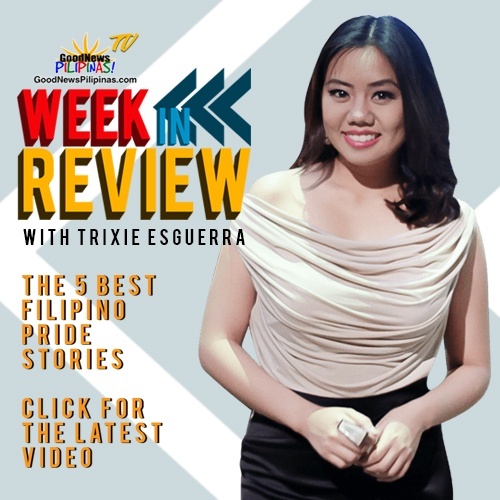 The team today also marks the end of their successful global journey and has rejoined their local team which never stopped lighting up Filipino communities even as Diaz was abroad on the Peace Boat. 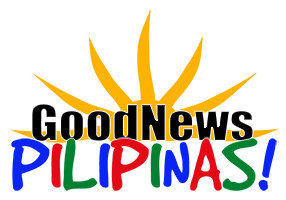 WATCH the Good News Pilipinas! 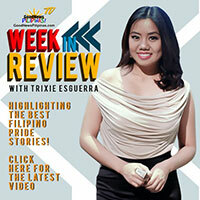 TV Exclusive Interviews with Illac Diaz to learn about the Filipino solar lamp, the inspiration, and the mission.